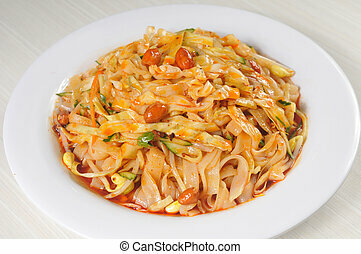 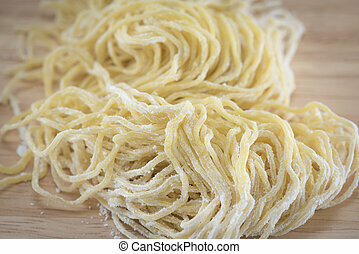 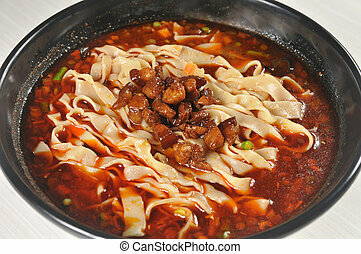 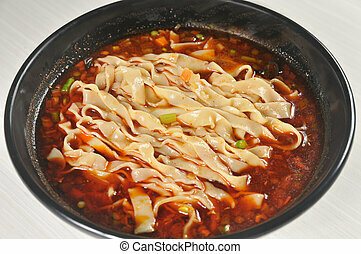 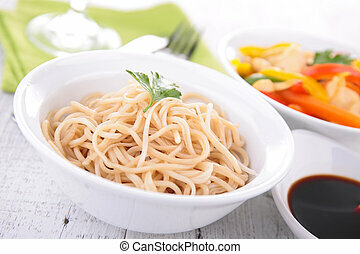 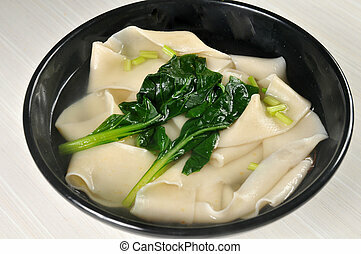 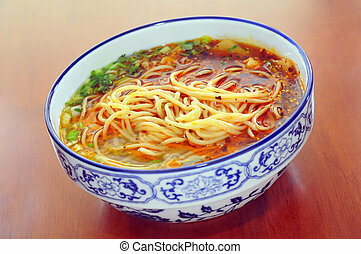 Chinese noodles. 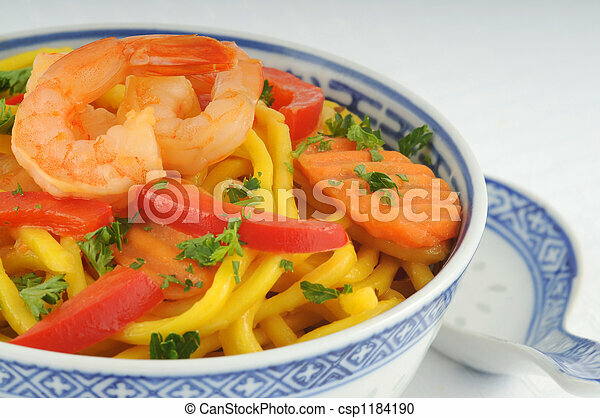 Bowl of chinese noodles with colorful shrimp and vegetables. 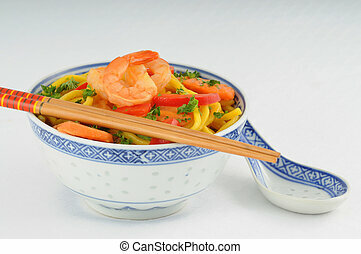 Bowl of chinese noodles with colorful shrimp and vegetables. 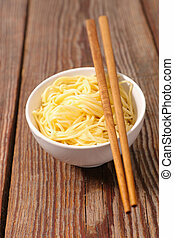 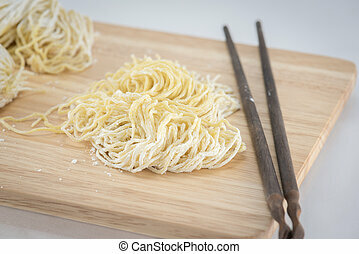 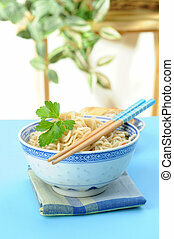 Bowl of oriental style noodles with wooden chopsticks. 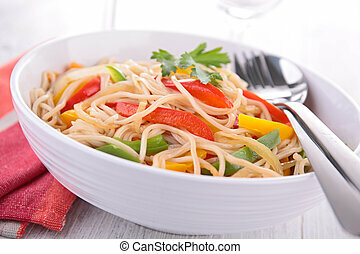 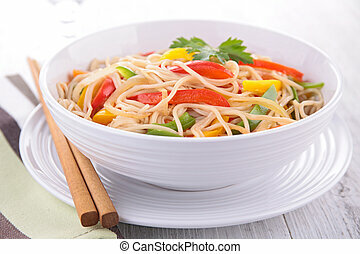 Colorful bowl of chinese noodles and noodles. 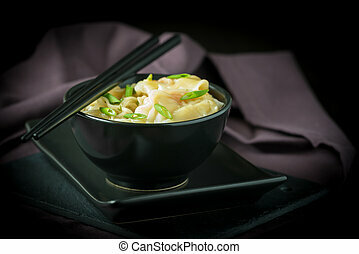 Bowl of chinese shrimp wontons and noodles. 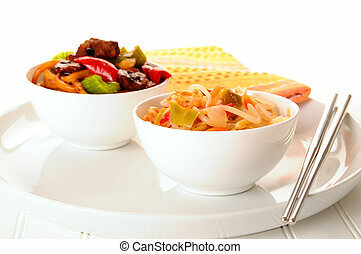 Closeup photo of a delicious chinese dinner. 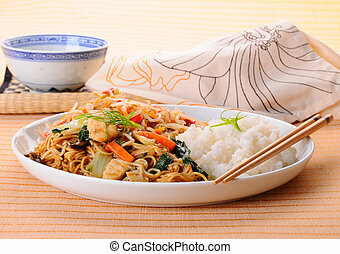 Delicious dinner of chinese food on a plate. 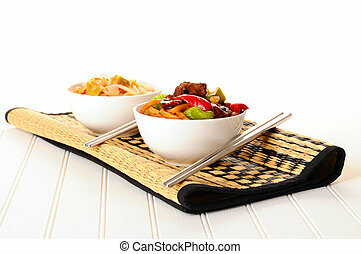 Bowls of delicious chinese food on a bamboo mat. 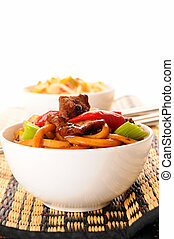 Delicious oriental noodles with beef and black bean sauce. 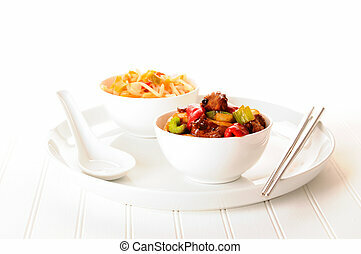 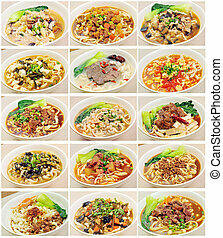 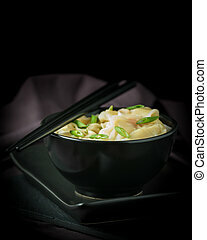 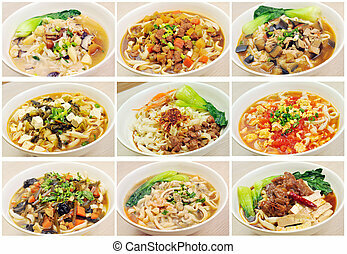 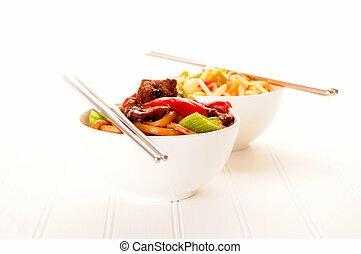 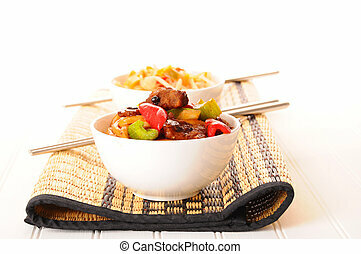 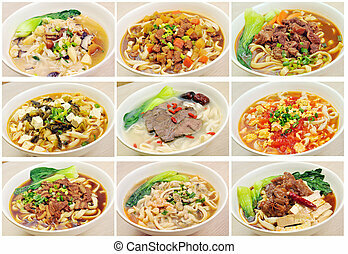 Bowls of delicious chinese food on a white background. 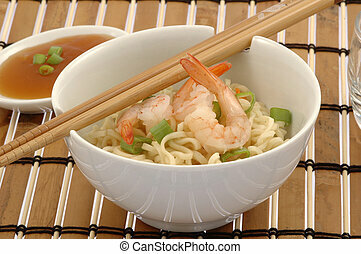 Bowl of delicious oriental noodles with shrimp. 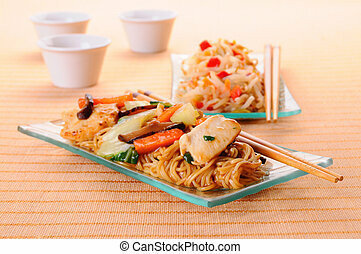 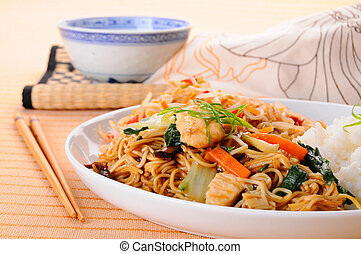 Chow mein noodles topped with chicken and vegetables. 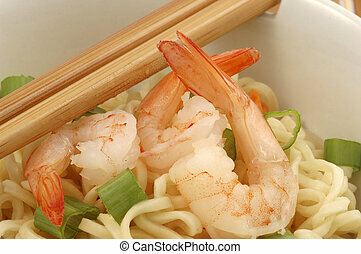 Bowl of oriental shrimp served with rice noodles. 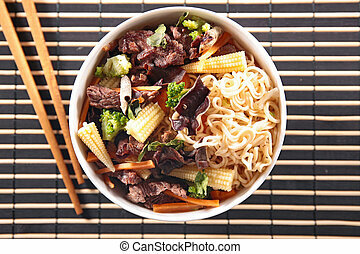 Oriental noodles with black bean beef in a bowl.